Men’s retro silk shirts come in a variety of styles and at Blue17 we have them all. From solid colors in all the shades,such as French blue,plum,burgundy,red ,green and black,to patterns with abstract ,picture or nature prints. We have the selection to please all tastes in long or short sleeves.Perfect for autumn and winter evenings or long hot summer days. 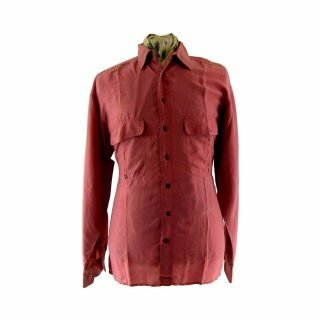 Men’s retro silk shirts definitely hit the mark and we have them at affordable prices.